The Eucalypt dining philosophy is to use the freshest ingredients with an emphasis on regional produce to create a modern yet comforting menu in an intimate dining surrounds. 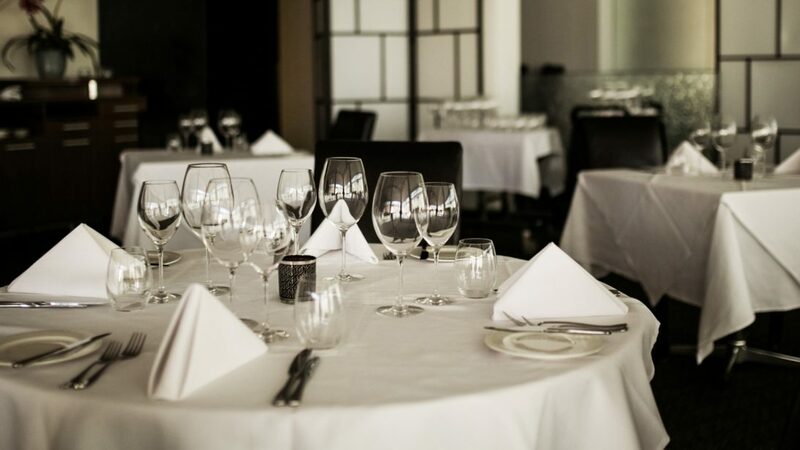 An emphasis on texture and balance of flavours creates a true culinary experience for diners with Modern Australian cuisine paired with an extensive wine list. Four course and seven course degustation menus available.